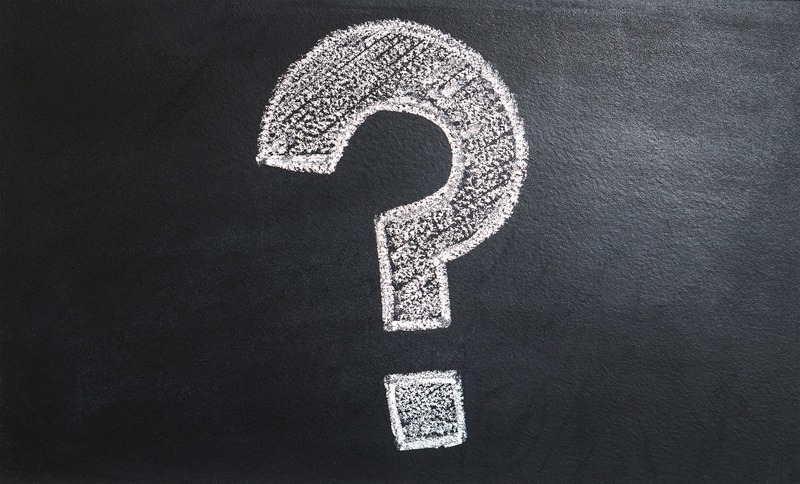 Do you know how to archive encrypted emails or which types of email encryption are available? If not, this blog post will help you understand the basics of email encryption and show you how to archive encrypted emails. But let’s start at the beginning. Why do we use email encryption in the first place? Emails travel from one server to the next on their way from sender to recipient. If they are not encrypted prior to sending, they are vulnerable to attack by third parties both en route and on the servers themselves. Crooks could intercept or even tamper with these emails, which is why it is advisable to encrypt sensitive data. The financial or reputational loss resulting from an attack on personal or corporate data can be considerable; nor should the repercussions of violations of the GDPR be underestimated. According to a Virtru study, only significantly less than 50% of emails are client-side encrypted, many people regard encryption as simply too complex. We’ll look at what is meant by too complex later on in this post. Which parts of an email are actually encrypted? Only the actual body of the email is encrypted: It is not possible to encrypt information such as the sender, recipient, destination, date of delivery, IP address and subject line. Yet because even this data will often harbor internal and sensitive information, it is up to the respective company to decide whether email encryption actually makes sense and adds value. In order to keep an email’s subject line and its content as secret as possible, and to provide a certain measure of protection against the unauthorized reading of unencrypted emails during transmission, SSL/TLS encryption at transport level should ideally always be used. In fact, this approach is already much more widely used than email encryption itself. In the wake of the NSA wiretapping scandals, a number of major German email providers joined forces to launch the “Email Made in Germany” initiative to guarantee the secure transport of emails sent between them. Another reason for the more widespread use of transport encryption is the EU’s GDPR that entered into force at the end of May 2018. At MailStore we too attach great importance to transport encryption, which is integrated in all MailStore products. How are encrypted emails archived? As a general principle, emails are archived in the form in which they enter the archive, so encrypted emails remain encrypted even during archiving and cannot be read by users, e.g. when conducting an archive search. Once a decision has been taken in favor of email encryption, the available options have to be explored. The most common email encryption processes, S/MIME and PGP, always use asymmetric encryption. This type of encryption was developed in the early 1980s and comprises pairs of keys. The public key used to encrypt messages may be disseminated widely, while the private key used exclusively to decrypt the information is known only to the recipient and is generally also password-protected. Incidentally, the same keys are used for digital signatures. In this case, the private key is used to sign the email and the public key to verify the signature. 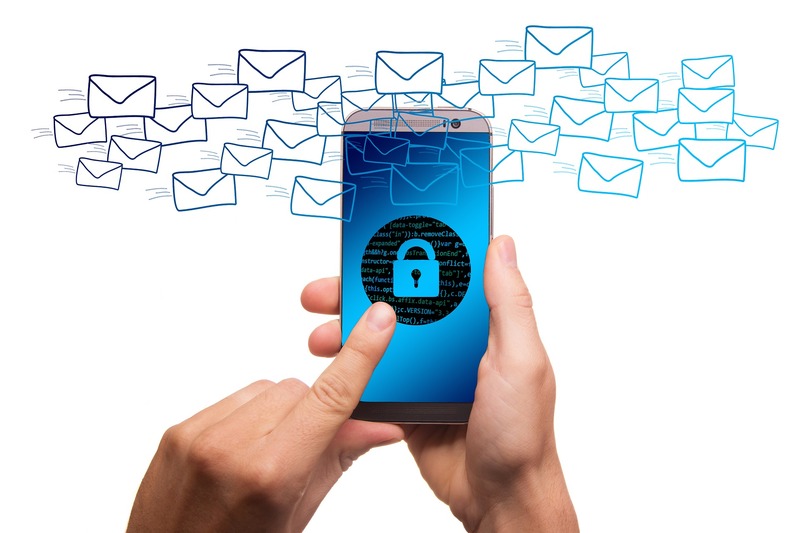 With client-based encryption, only the sender and recipient are able to read the emails. The data is encrypted on the sender’s system, so that only the intended recipient can decrypt and read the messages, which cannot be read or tampered with by third parties. With server-based encryption, the emails are encrypted on the email server or an email gateway when leaving or arriving at the company. The user is no longer involved in the actual encryption process per se, and is unaware of it when sending and receiving emails. Introducing this type of encryption system can be extremely complex and entail high administrative costs (e.g. for training all users). A great deal of time and effort may be spent on resolving recurrent user IT administration issues, for instance in relation to signature error messages, key handling, or expired certificates. There is no comprehensive SPAM or virus protection, as encrypted emails cannot be vetted and can therefore constitute a security risk when they enter the corporate environment unchecked. Either the user keys must be stored at a central location or every email has to be additionally (doubly) encrypted with a main key. There is no enterprise-wide, robust security system, as each individual user can decide how strictly he or she complies with corporate policies on encrypting confidential information. Users may simply forget the encryption process altogether, leading to emails being sent in unencrypted form. Another risk factor for the company is that a lost encryption key cannot be restored. This may give rise to legal risks in respect of emails, as the loss of a key could prevent some archived emails from being examined. The forwarding of emails could also prove problematic if this compromises the integrity of the encrypted part of the message. The fact that the emails are backed up and archived in encrypted form might contravene statutory regulations due, among other things, to their restricted readability. Nor would it be possible to search for the content of an encrypted email in the archive. If a user is absent due to vacation or illness, has left the company in the meantime, or if a new private key has been generated for any reason, the content of an archived email can no longer be accessed. There may be the risk of a man-in-the-middle (MITM) attack. However, it is easy to minimize the risk of a successful attack of this nature via the additional use of transport encryption between client and server. This requires an appropriate infrastructure or the use of a service provider. A SPAM and virus check can be performed before the email enters the corporate environment. This solution allows archiving and indexing in the email archive. All users can access emails in unencrypted form. The user is not directly involved in either the encryption or the decryption process, thereby ensuring that the data remains secure.